Could Series Four spell the end for Sherlock? Yeah, woo, it’s back and… wait, what was that about a “climax”? The spectre of Jim Moriarty has been hanging over the series since the very first episode, ‘A Study in Pink’, where the serial killer cabbie confessed to Sherlock that he had been sponsored by an individual called Moriarty. 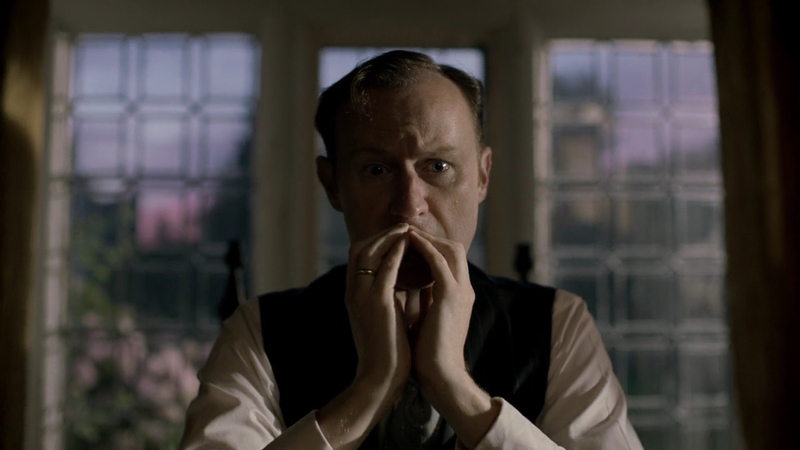 Later that series we met the master criminal for the first time and he continued to be an ongoing threat for Sherlock throughout Series Two, before he shot himself in ‘The Reichenbach Fall’… Only to apparently return from the dead at the end of Series Three! 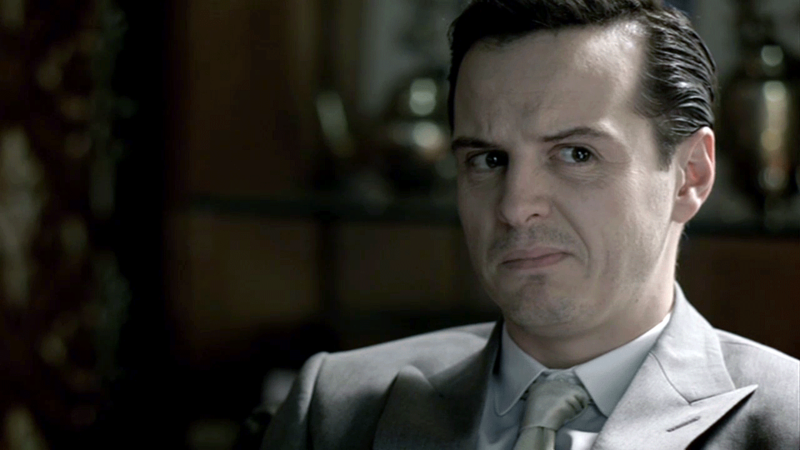 But how long can the Moriarty mystery be drawn out for? Perhaps this is Moftiss confirming that Moriarty’s story will be properly wrapped up in these three episodes, so that the show can start afresh when it (eventually) returns for Series Five? The “story we’ve been telling from the beginning” that Moftiss speak of doesn’t necessarily refer to Moriarty, though, as there are other major plot threads that run through the series. Maybe it refers to the mystery of how Sherlock became the extraordinary man he is today, which has been teased throughout the show. Perhaps that’s what the “ghosts of the past” comment means? 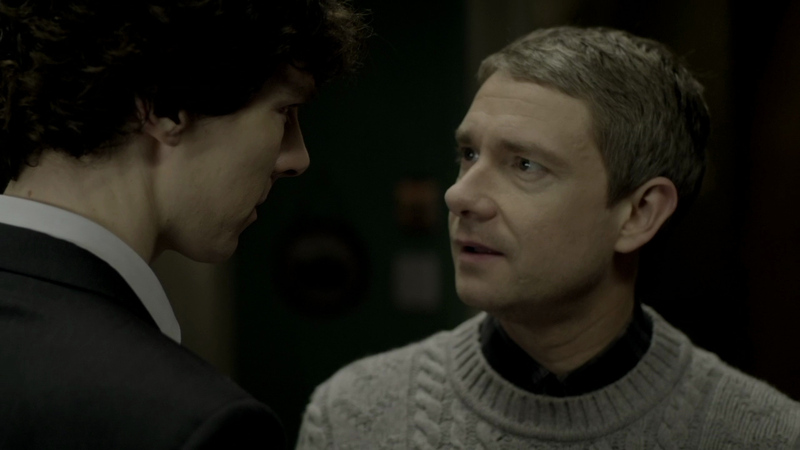 On the other hand, the heart of the series is, of course, the friendship between Sherlock and John. We know that Series Four will see John and Mary’s baby being born, so perhaps their partnership is pushed to its limits as John now has other responsibilities? Or maybe – just maybe – they will actually become a romantic couple, as The Johnlock Conspiracy states? Hey, we’re just spitballing here! Don’t worry, this is surely the least likely scenario. Benedict and Martin have previously spoken at length about how they would love to continue making the show for years and, more conclusively, Moftiss have stated that they have already planned out Series Five. Yet what if, heaven forbid, this actually was… the end? After all, if Moriarty’s story is wrapped up or Sherlock and John’s friendship reaches a massive turning point, where is the show to go next? Moriarty might only appear once in Conan Doyle’s work but there isn’t really another villain in there to replace the Napoleon of Crime as a Big Bad. Likewise, Doyle also kept Holmes and Watson’s friendship steady, so what would happen if Mofitss messed with that? The show has already deviated from the source material in some significant ways, of course, but just how different are Moftiss willing to go? Nah, it’s fine. This is just the showrunners teasing us (in a particularly cruel way). Everything’s OK. Isn’t it? John, tell us it’s OK? Do you think Series Four could be the last? Vote in the poll below and leave your thoughts in the comments! 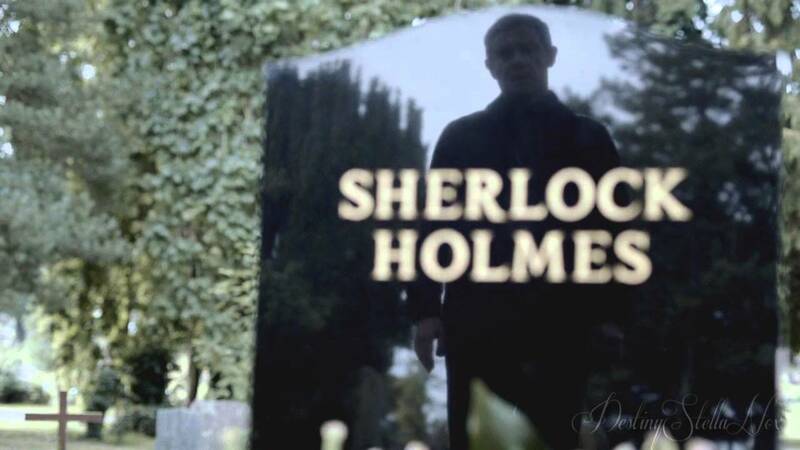 Sherlock will live on – as it has – forever. I just know it brings me a great deal of joy and I hope it continues for many years. Even if we only get a series every two years! it’s been confirmed that Benedict Cumberbatch has signed to do a 5th season, so, no, it won’t end there.